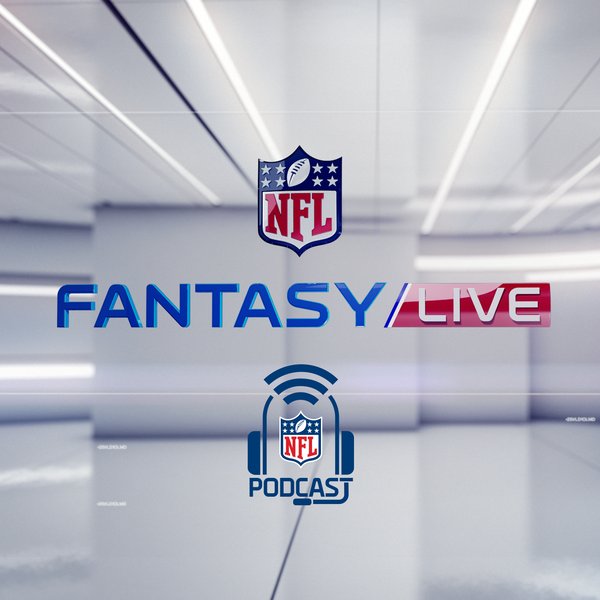 The NFL Fantasy LIVE crew assembles to recap the big fantasy news of the week, including Marshawn Lynch joining the Raiders, Adrian Peterson signing with the Saints, and Martavis Bryant’s return. They then look at the latest mock drafts of Daniel Jeremiah and Chad Reuter and discuss the fits for the top fantasy prospects in the 2017 NFL Draft. As always, they close out the show with a round of Daily Daps. Like, subscribe and download!